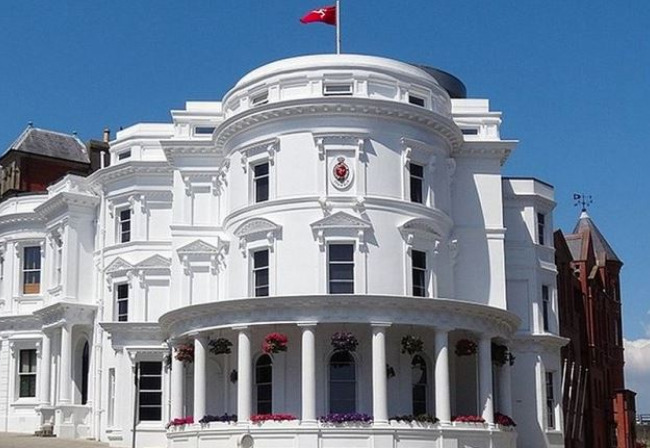 In October, the Isle of Man’s parliament (the High Court of Tynwald – the world’s oldest continuous parliament) agreed to recommendations set out in Manx Utilities’ Pricing Strategy. The recommendations, covering electricity, sewerage and water charges, were based (in full or part) on those set out in a report by ECA which covered charging principles, tariff design and a framework for updating charges. See the report here.